Brendon is using Smore newsletters to spread the word online. What does the Respiratory System do? The Respiratory System is the system in charge of taking in fresh air or breathing. 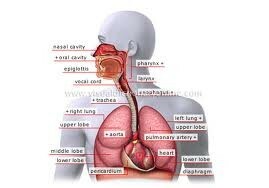 The Respiratory System is made up of the diaphragm. When you breathe in your lungs inflate and that is a sign of the Respiratory System. There are over 600 million air sacks called alveoli in your lungs filling up every time you inhale. Cilia's are the tiny hairs surrounding your lungs that keep them clean. Without them your lungs would be infected and not be able to work. 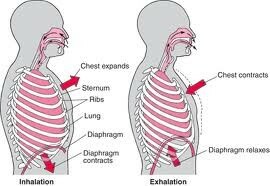 As you breathe the diaphragm contracts and flattens to give your lungs space to fill up with air.